More and more young people throughout Southern Africa are migrating – either within their country of birth or across international borders – and are doing so with family, peers, or by themselves. Their reasons for migrating are myriad as well, including: improved livelihood or educational opportunities, family commitments, or seeking safety and security. Thus, young people’s experiences of migration are incredibly diverse, yet too often young lives are analyzed against a homogenized notion of what childhood and young adulthood is and should be. Theresa Sommers is a PhD candidate in Global Governance and Human Security, with a focus on Global Health, at the University of Massachusetts, Boston, and is a visiting student at the ACMS, WITS. She holds a BA in International Relations (Wellesley College, 2004) and a Master of Public Health (Boston University, 2007), and has worked on transnational public health issues with various institutions including the WHO and the Thai Health Promotion Foundation in Bangkok. Prior to beginning her PhD, Theresa worked for several years as a Health Scientist in the Division of Global Migration and Quarantine at the US Centers for Disease Control and Prevention. Her research interests include health and migration in Southern Africa, adolescent and child health, gender, social determinants of health, and global health security and governance. Theresa’s PhD research, and contribution to maHp, looks at youth migrants (aged 15-24) living in Johannesburg to understand how their experiences of cross-border migration have affected their health and well-being. 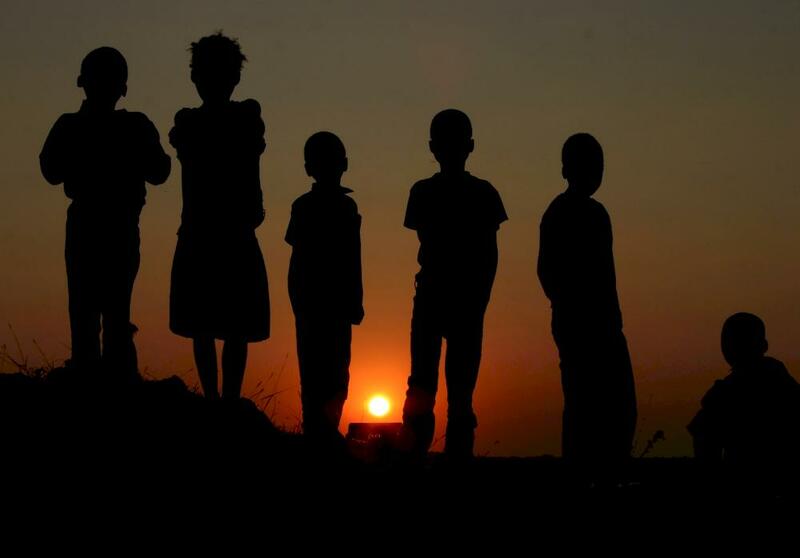 Using a conceptual framework that draws from the social determinants of health and a life course approach to health and human development, this research seeks to fill gaps in understanding of youth migration and youth health in the South African context.